We’ve created a list of the top 15 digital marketing tools available to help you dominate your digital marketing strategy. 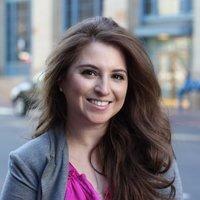 Content might be the single most important marketing tool available today. It’s what drives engagement, generates traffic, and it has a big hand in driving sales. 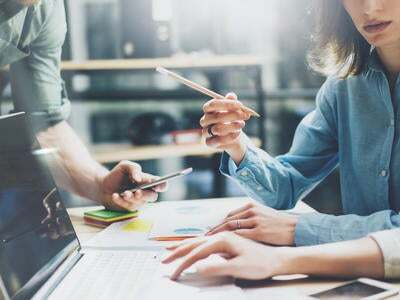 With content being the primary focus in so many digital marketing strategies it makes sense that marketers are looking for better ways to create quality content. 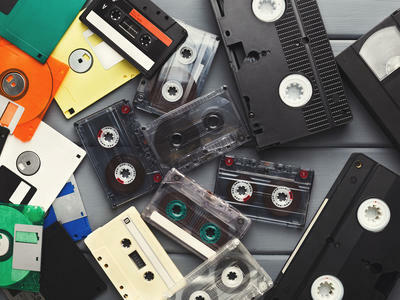 Fortunately, there are an abundance of powerful content creation tools available on the market today, with new social media tools making an appearance on a regular basis. We’ve created a list of the top 15 digital marketing tools available to help you dominate your digital marketing strategy. Promo is a content creation tool that focuses on digital video creation. You won’t have to worry about your advertisements and promotions being flagged because Promo offers licensed music integration and licensed video footage shot by professional videographers. One of the nice features Promo offers is the ability to create content and test out all of the tools Promo has to offer absolutely free (they don’t even require a credit card). Promo allows you to create unlimited drafts so that you can really get to know the tools functionality before making a commitment. 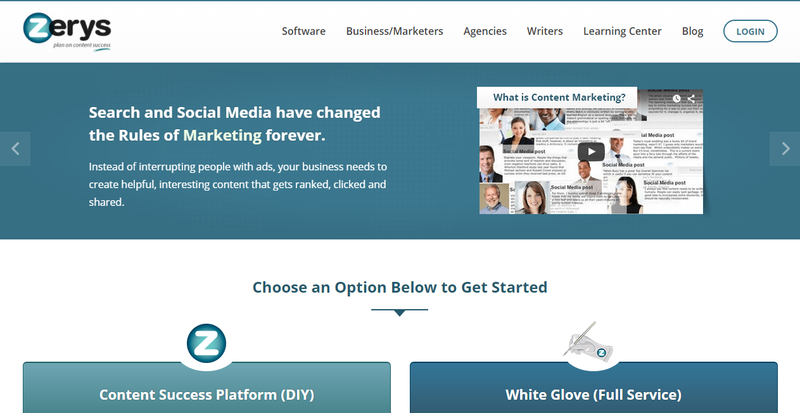 Zerys is a content marketing software that doubles as a freelance writer marketplace. Sometimes it can be difficult to find freelance writers that aren’t going to drop the ball when it comes to quality and deadlines. For marketers who are leery of Craigslist ads and the quality of content that comes from content mills, Zerys is a great option for finding quality content writers. Zerys software platform for marketers includes a wide variety of content organization tools including an integrated editorial calendar that allows you to filter your content by project, content type, or activity to help keep your team on track. The software also includes a place to manage your writers, allowing assignments to be sent out via the platform which makes it easy to handle your content all from one location. 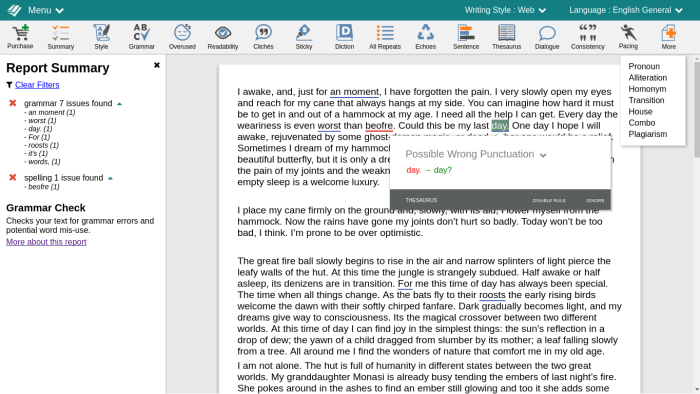 Grammarly is a content creation tool that focuses on writing. They offer advanced grammar rules, a plagiarism checker, contextual spell checker, and other tools to make sure your content or anything you’re writing is concise and professional. 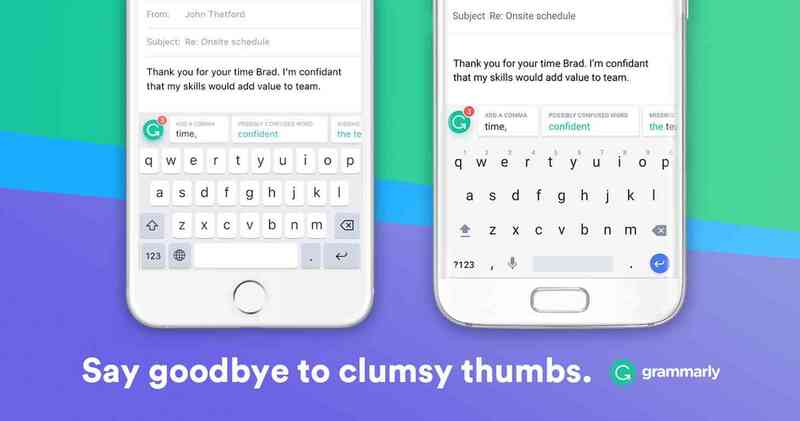 Grammarly also integrates to proof your emails, Tweets, and other social posts. It’s very easy to make a spelling or grammar mistake on these platforms especially with the prevalence of autocorrect, and this has the potential to make consumers view your brand as less than professional. Grammarly is a great option for making sure everything you’re writing and posting looks and sounds professional. Giphy, as the name would suggest is your source for everything GIFs. 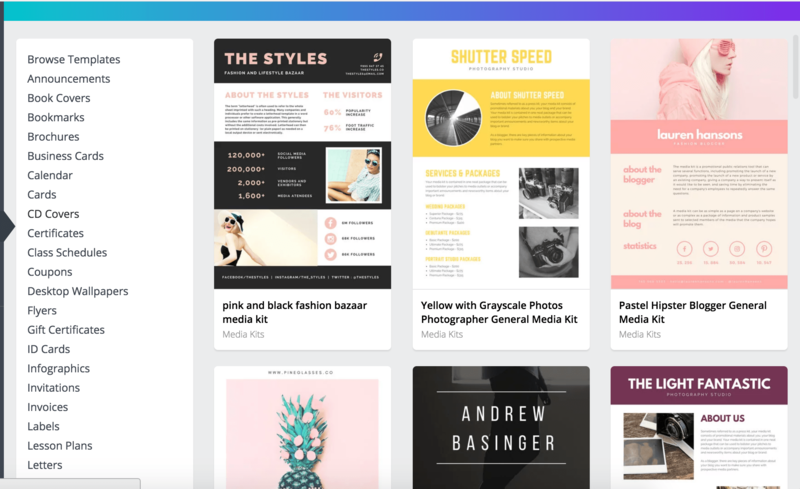 Browse through their expansive lineup of GIFs or use their GIF maker to create your own customized GIF’s for your website and social profiles. 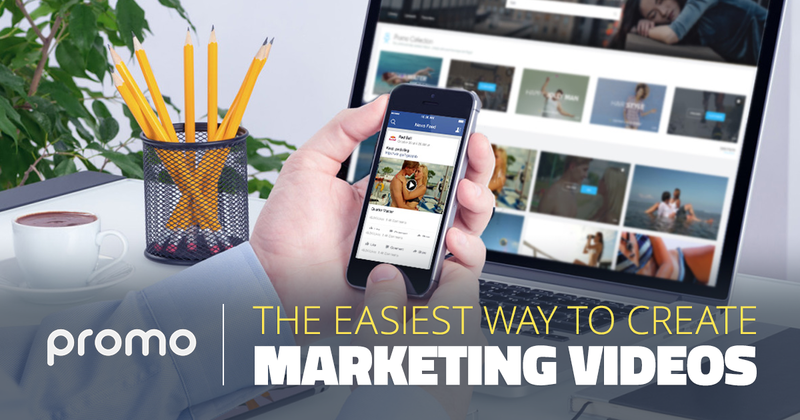 Visually is a one stop shop for creating a wide visual array of content for your brand. Visually representatives take your creative ideas and goals and make them into a reality by assigning a creative team of content creators to your brand. 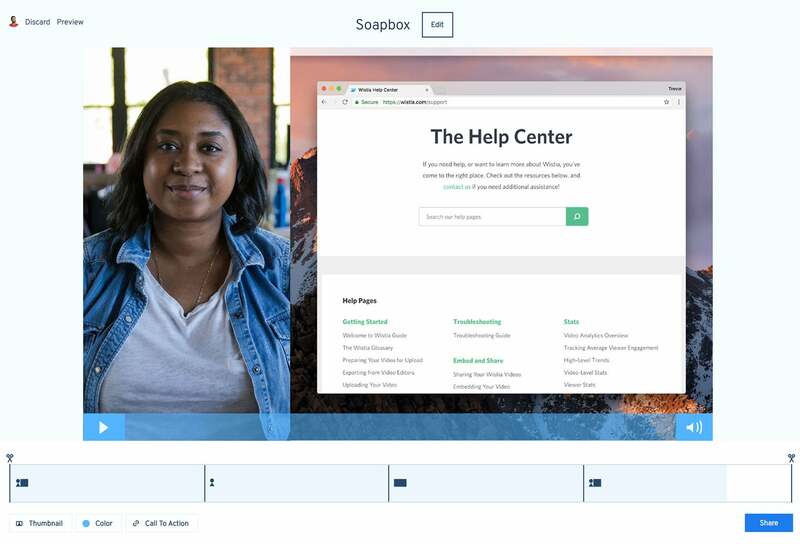 Soapbox is a Google Chrome extension of Wistia that allows the user to create and edit videos quickly and easily. Soapbox boasts that even users without any previous camera experience will be able to create professional looking videos in little to no time. Unsplash is hub of amazing photographs submitted by professional photographers. If basic stock photos aren’t cutting it anymore or if you want to set your brand apart from the rest, Unsplash is the perfect place to grab one of a kind photos. Unsplash makes it easy to find exactly what you’re looking for with their search tool and categories tabs. Another noteworthy feature of Unsplash is it’s free to use, simply create an account and save your favorite pictures for later. 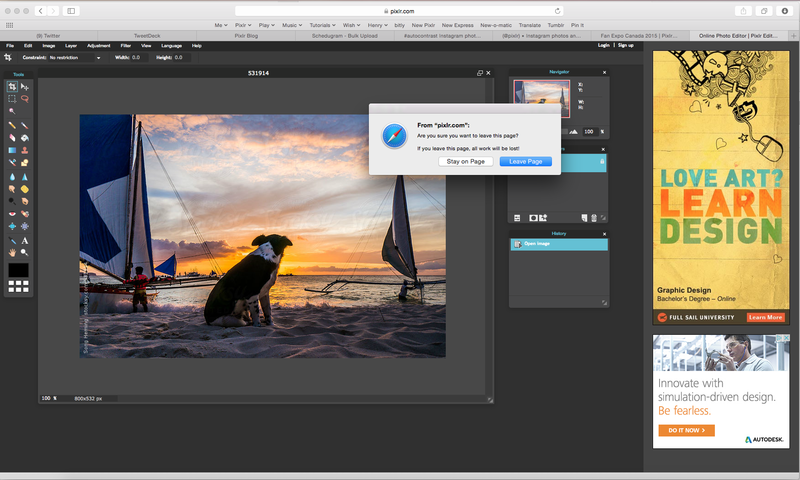 Pixlr Editor is an easy to use Photoshop alternative. It allows you to put your own creative twist on just about every aspect of a photo and you’ll also have the option to work in layers to create unique one of a kind images that will help your brand stand out again as the competition. Pixlr Editor has a desktop and mobile app version that allow you to work optimally regardless of what you’re working on. BuzzSumo is a content tool that helps you figure out what types of content are optimal for promoting your brand. This helps save time and money because you’ll have a more accurate plan for what content you should be focusing on versus having to go through trial and error to figure this out. BuzzSumo is also a useful tool to find the appropriate influencers for your target audiences demographic. Influencers can be costly so it’s important that you find the right influencers so that you’re not throwing your marketing budget out the window. BuzzSumo allows those interested in the tool a 7-day free trial with no strings attached. 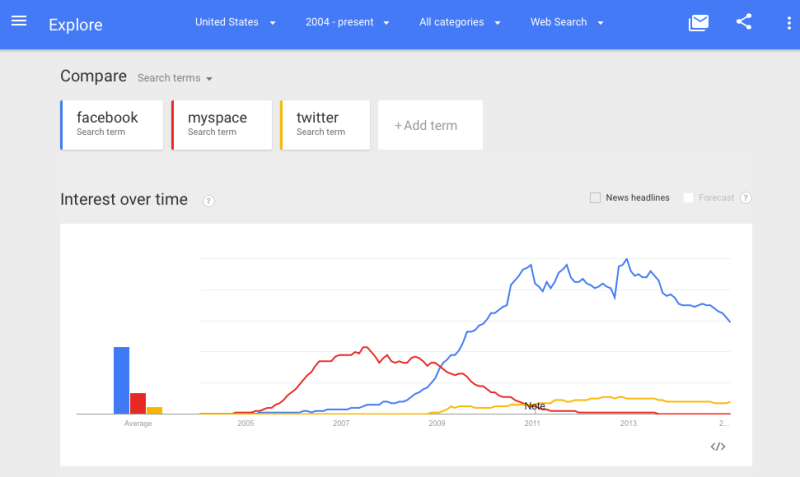 Google Trends is a content tool for finding the correct keywords for your content. The tool allows you to see how a keyword performs on search engines across the world. Google Trends gives the user an accurate assumption of how a particular keyword is performing because it eliminates searches that have been performed multiple times by the same user. This gives the user data on the “relative popularity” of a keyword. 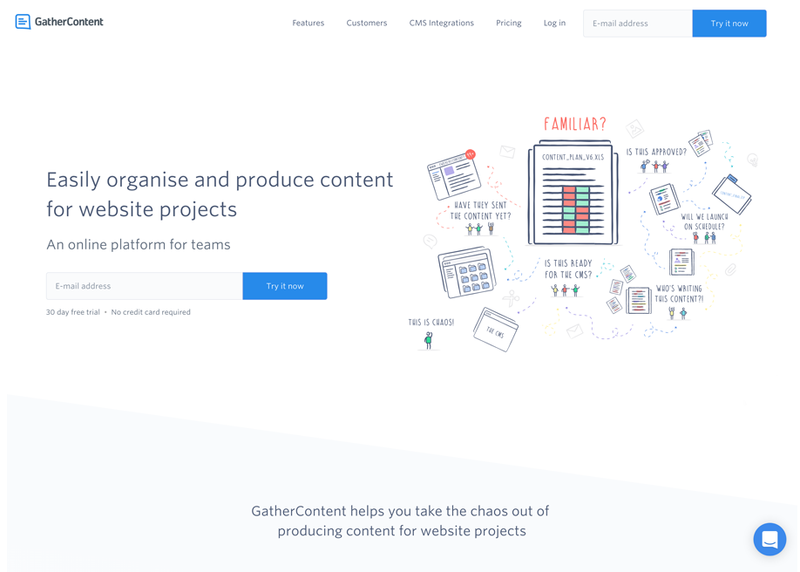 Gather content is a platform that allows you to gather and organize all of your content within a single dashboard. Gather content makes it easy to catalog your content so that it is easily accessible when a member of your team needs it. Gather content is designed to prepare your content for your CMS, ensuring that it is ready to go in the appropriate format when you need it. Often both organizations and agencies use this tool to strengthen their marketing campaigns, assign content, and organize both permissions and deadlines around content creation. 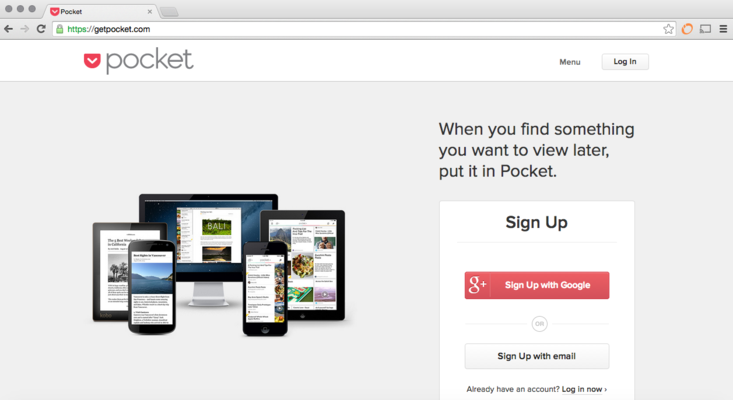 Pocket is a content platform similar to Pinterest in which it allows you to save content you see around the web for later use. Save articles, videos, pictures, or anything else that might be of use to you later. The nice thing about Pocket is that you can view your saved content from your phone, tablet, or computer whenever you need to regardless of if you have internet access or not. 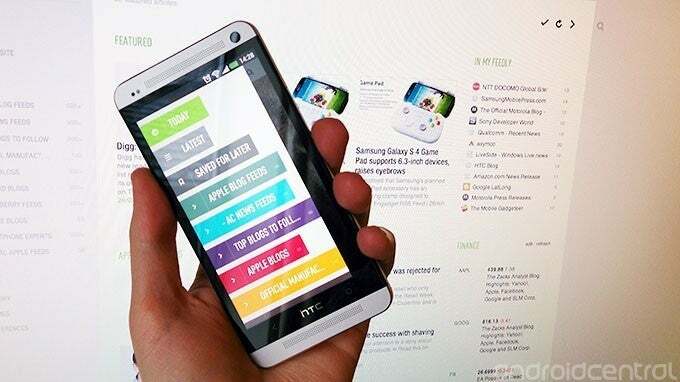 Feedly is another tool similar to Pocket that allows you to collect and save content you’ll want to read later. Many marketers use Feedly as a way to do their research for new content as well as a way to make sure they are keeping up with the latest trends and technologies within their respective industries. If you’re a marketer and you need to know what latest content topics your audience is engaging in, try Feedly. 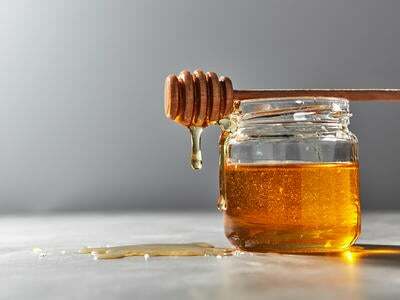 Adding a captcha isn’t always the best idea because it can kill conversions; that's where honeypot comes in. The value of the Drupal’s software immediately depreciates on the day of release, inevitably forcing you to migrate or replatform. 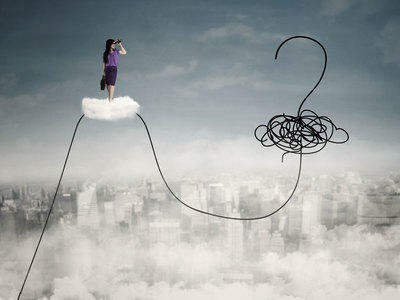 Exploring content solutions? Looking to replatform? Which Came First: Content or Design?